We can’t forget that also going on this weekend on top of Tamashii Nations is MCM London Comic Con! Thankfully this show is giving us our very first looks at the Power Rangers 2017 Movie toys in person! Courtesy of of twitter user @BarnabyTwyman, we’ve gotten fresh looks at the previously seen Legacy 6.5″ Movie Power Rangers. 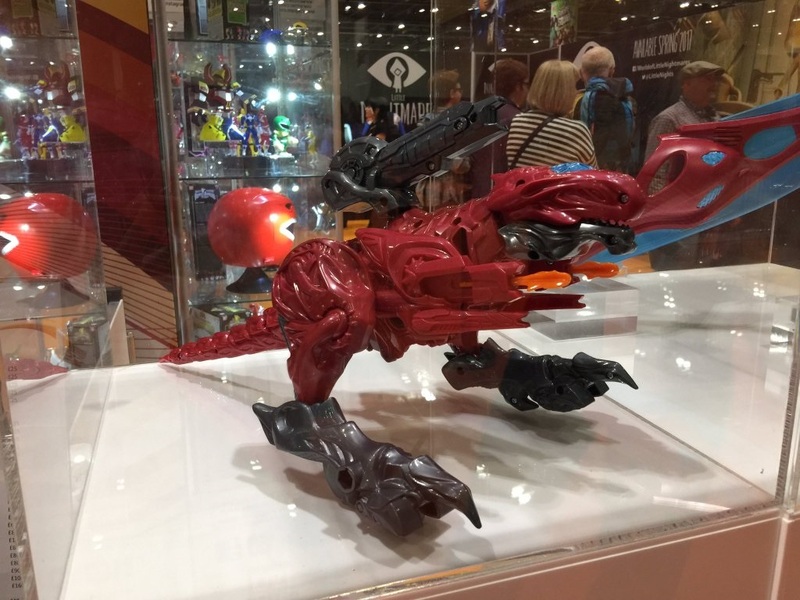 But on top of this we also have our very first in person look at the Movie T-Rex Battle Zord, Red Ranger Power Sword, and Morpher with all 5 Power Coins which were just revealed yesterday! Does seeing » Continue Reading.